Home Latest TRIAL ALLOTMENT Results published. Application forms for changes should be submitted on or before 3pm on 11-06-2015. 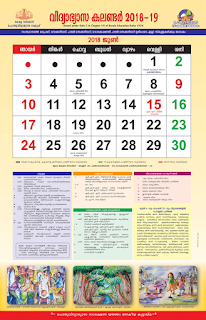 School Authority should complete the updation process on or before 5pm on 11-06-2015. First Allotment Results - 15-06-2015.